Walk into any pub in Ireland and you’re sure to find someone who will happily tell you all about their grandparents or great-grandparents who fought for Ireland’s freedom. 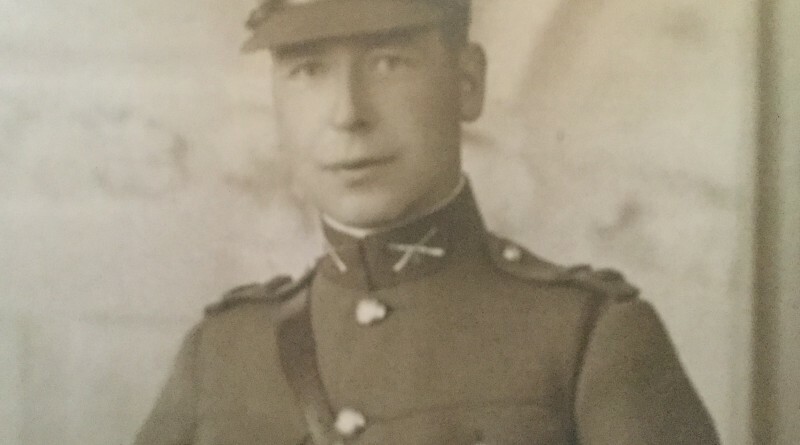 Almost every Irish family will have stories passed down through the generations of relatives who fought in the 1916 Rising or the War of Independence. My family is no exception so, given the historical significance of this week, I decided to do a little research into the part my ancestors played in the conflict that eventually led to the creation of the Irish Republic. What I discovered was the tragic tale of my uncle John, that serves as a reminder of the horrible toll that war can take on the brave soldiers who fight in them. 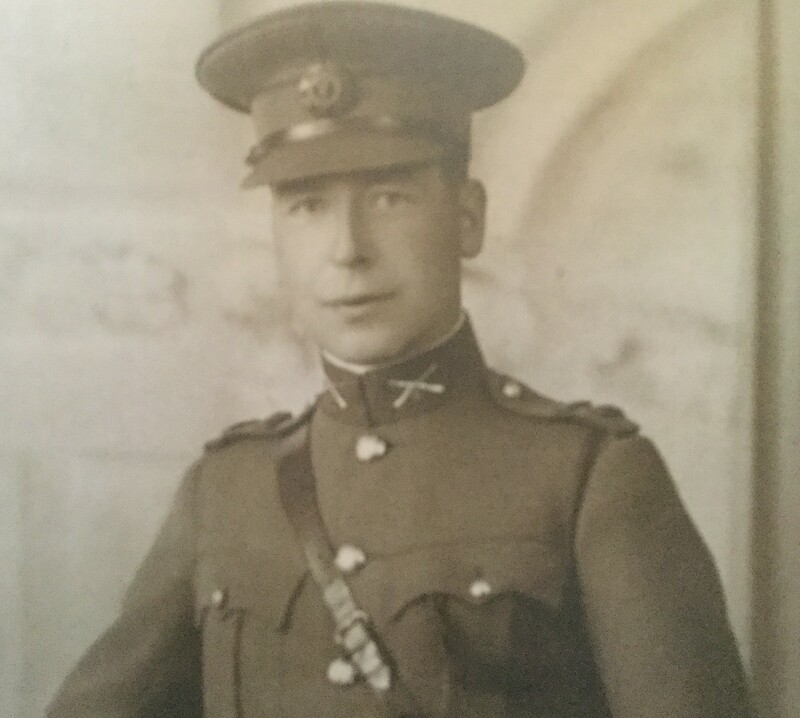 At the time of the Rising, my mother’s uncle John was a teenager living in Cavan, while one of my father’s grandfathers was a corporal in the British army stationed at the Curragh camp. 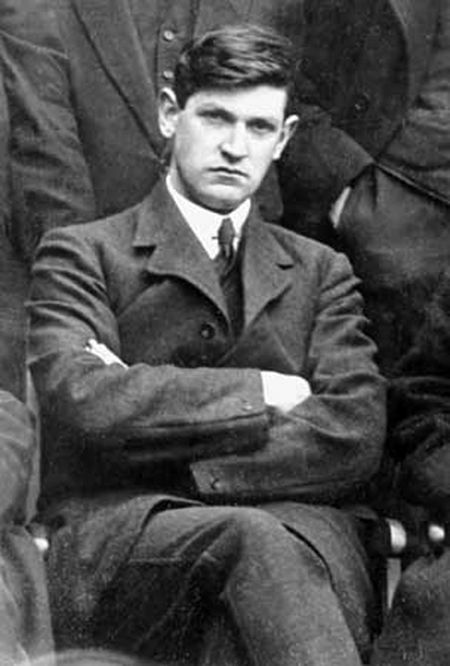 In the wake of the Rising, John joined the Cavan brigade of the IRA and was picked up after Michael Collins’ assassination. I sent away for a book on the Ballykinlar internment camp a few days ago because my grandmother had mentioned that he spent some time in prison in the north. My mother remembers her parents saying John had also spent time in prison in Wales, so I can only presume he was sent from Ballykinlar to the camp at Frongoch. Her parents also said that John never got over the death of Collins. Since he would have been at Frongoch at the same time as Collins, there’s every chance the two men got to know one another at the camp. Many years later in 1948 when John was serving in the Cork area he seems to have had a mental breakdown. He was taken to the officers’ ward in the military hospital when he began to behave erratically. At the inquest it was reported that he was suffering from delusions but what form the delusions took was never explained. A young private was assigned to keep an eye on John but there doesn’t seem to have been any attempt to sedate him. It was Christmas Eve and all he talked about was getting home to spend Christmas with his wife and children. He made several trips to the washroom. On his last trip he closed the door behind him, climbed out of the window and fell 30 feet to the ground. Someone found him and he was rushed back into the hospital but he died within hours. He was buried with full military honours two days later. Today it would have been clear that the man was suffering from Post-Traumatic Stress Disorder (PTSD). He should never have been allowed to wander around freely. There was no suggestion that he had tried to take his own life. Scratch marks were found in the paint on the drainpipe outside the window and his footprints in the ground below the window showed that he had landed feet first. Perhaps all that time he had spent in British jails had come back to haunt him. The delusions mentioned at the inquest may refer to the fact that he felt he was back in prison. We’ll never know now but it was a tragic end for a man who had risked his life time and time again for the country he loved. War casts a long shadow. ← Has Jeremy got the best job in the world?